The bridge between your raw in form creative thoughts and your final product is this Wireframe tool. 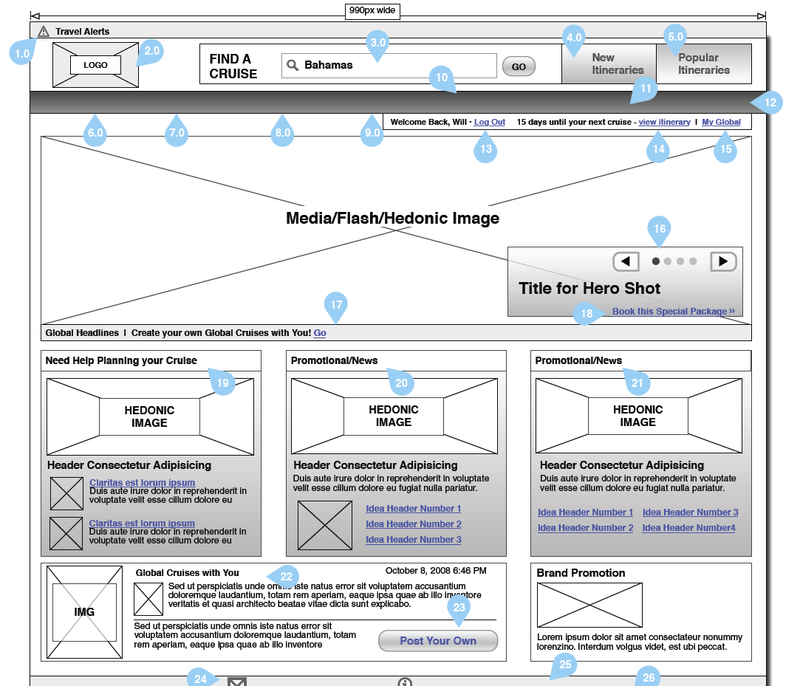 In past times, designers used Photoshop for their conceptualizing and prototyping tasks. Now, users are preferring WireFrame and UI Prototyping Tools. Our collection can show you best tools that can ease down your processes of conceptualizing and wireframing. Your tasks related to prototyping, designing digital products- all can become easier upon the usage of these mentioned wireframe tools. Many UI Prototyping Tools, wireframe tools have arrived in the market but to sort out correct one for your project, it is a bit tricky. Through our shortlisted tools, you can flawlessly develop advanced kind of interactive and sophisticated prototypes. Check out our collection, let your raw thoughts be come out in conceptualized form with the help of these tools and create one complete and workable prototype in no less time. Erez is the online marketing director of IM Creator. Erez writes about web design as a business, online marketing, and website building tips.